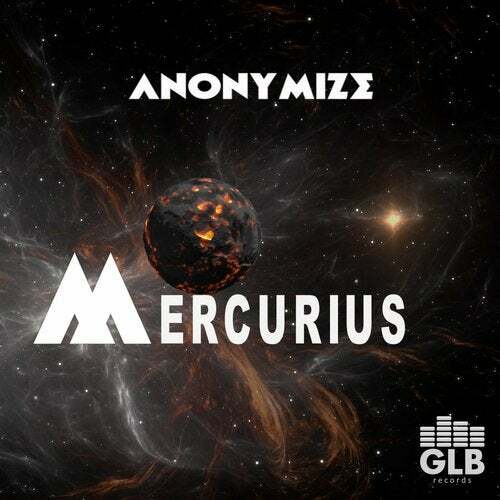 Pumping house music from the hand of DJ and producer Anonymize from Belgium. Knock your socks off with this powertrack! The melody will linger in your musical brain. This floorfiller has it all for an exciting moment at the dance floor. Don't miss this house track in your collection.